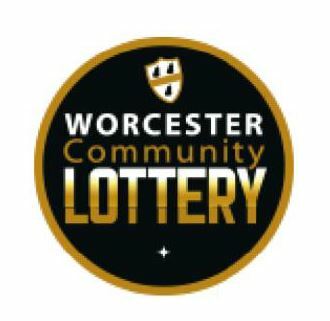 We’re very excited to be one of the good causes in the Worcester Community Lottery! Tickets are now available for purchase. They cost £1 and for each ticket sold the club receives 60p. The first prize draw is on 27th April and, as it’s the first one, there is an iPad to be won as well as up to £25,000 in cash prizes!